Terminator “Will Be Back” In 2 Months!! The war between man and machine will continue! Machines will come back hunting for John Connor (Christian Bale). But yet again “The Terminator” will also be there to protect him from being killed! This time, Skynet is going to cross all the limits trying to kill Connor, by involving all the kinds of forces that can be applied into the mission. This one going to have LOADS of technology involved in it as can be easily made out from the trailer, but the only thing we all are going to miss in the movie is the absence of Arnold! Sam Worthington is playing the role of the Terminator Marcus Wright this time, and I know that he has done a complete justice in his part! 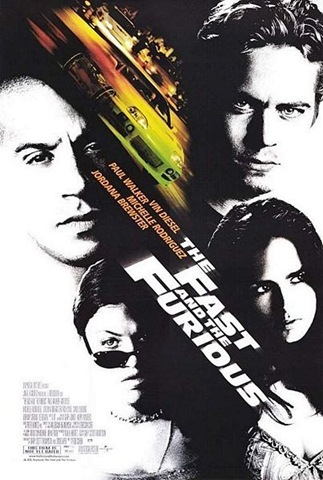 The movie is coming out on 21 May 2009. Fans have waited a pretty long time for this fourth installment to the series, and there their wait will be over in just two short months! 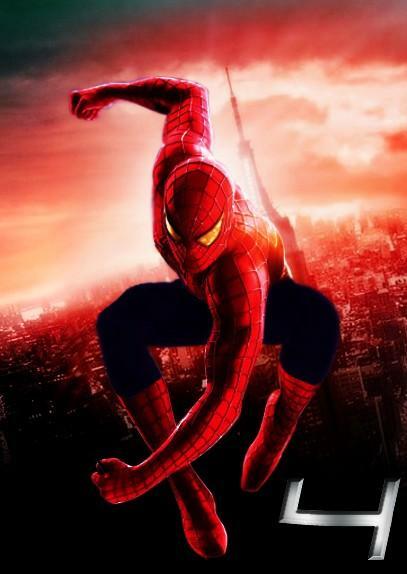 There is a lot of buzz going around about the next Spidey movie! Earlier, many cast were going to be replaced from the major role like Tobbey Meguire to Kirstun Dunst. But now, it is said that all the characters are going to be the same from the earlier movies. Columbia picture have hired David Lindsay-Abaire, an award winning writer to pen the story of the next installment to the series. He won the best writer award for his play Rabbit Hole. Well, this shows that, the people engaged in the making of Spiderman 4 are working pretty hard to give us fans a big one! 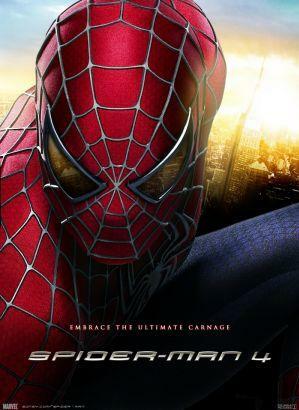 Sony is planning to do the shooting of the 4th and the 5th Spiderman movies back to back. If it is so, then it is going to be an extremely difficult job in there hands and I hope, while doing so i.e. making two sequels back to back, they don’t screw the whole thing up. Well, there is a long time to wait for the movie, since the movie is going to come out somewhere in 2011. Man!! Waiting so long is going to be very hard. 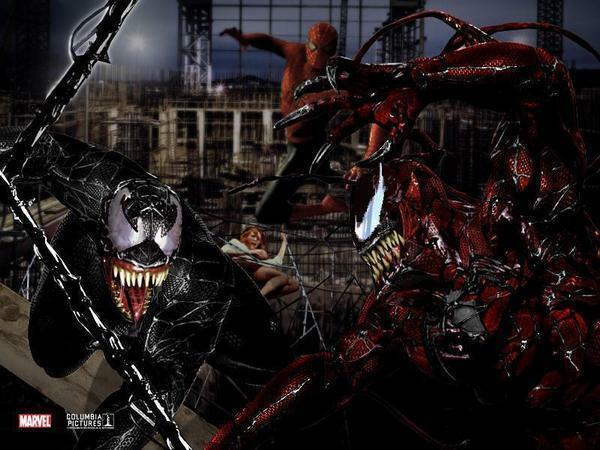 I would like to see Spiderman beating the hell out of Carnage and Lizard. Who would you like to see as the villain in the next one ? 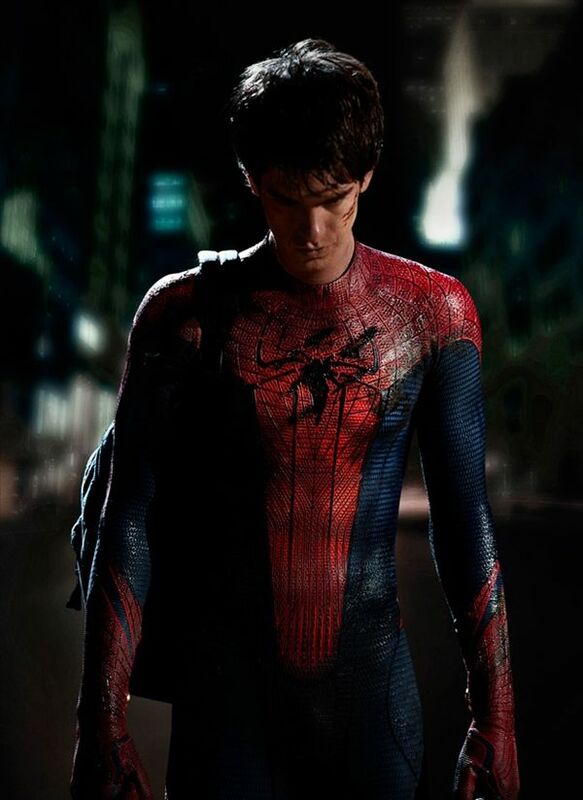 Note: Hey readers!There is a new post available about the next Spider Man movie on this blog! Either read it from the ‘Recent Posts’ category on the right side of this very page or else click here to jump directly to that post. Thank You! Prince Of Persia 4 ! Yup!! The Prince is going to return to his Arabian land again pretty soon!! After the last part “Two Thrones”, many people thought that the series had ended and that their won’t be any Prince Of Persia 4. 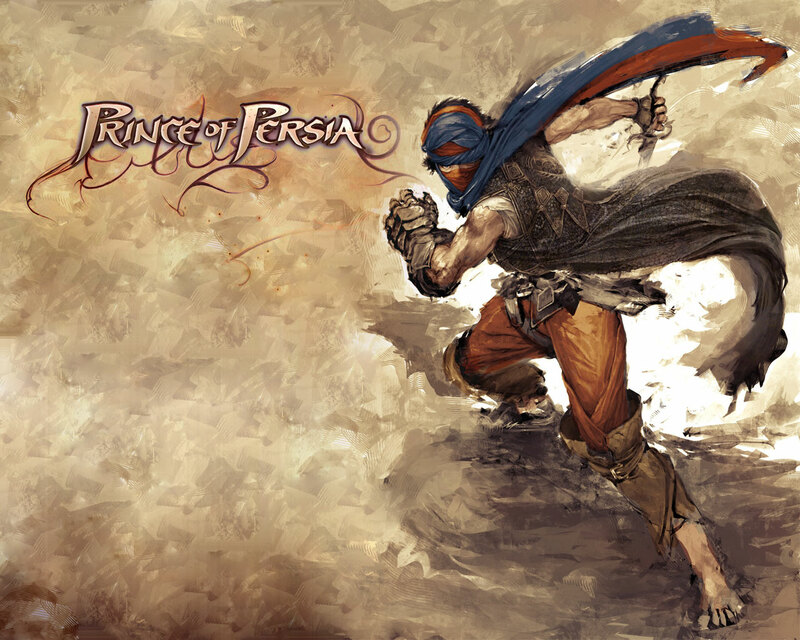 But, there is going to be another Prince Of Persia and and it will be coming out next year. The creation of the game will be completed by the end of the year and trailers will start coming out pretty soon. The plot of the game is that the Prince has to return to has Arabian land for some mysterious job and the whole action will start again. The game will be having a whole new style of graphics animation called the Cel-Pixel, like was used in “The Legend Of Zelda” and will have new stunts and powers. Here you can see the style of graphics the game is going to have. Including this kind of new style graphics could be great. It may lead to another Prince Of Persia after this one. The title of the game has not been fixed yet, but will let you all know about it as soon as I get to. So? What do you think about this one? I can’t wait to play this!! 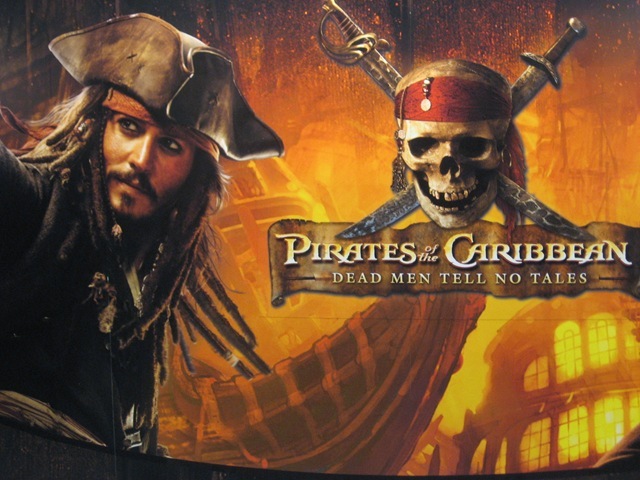 Pirates Of Caribbean 4 – The Pirates Are Coming Back !!! 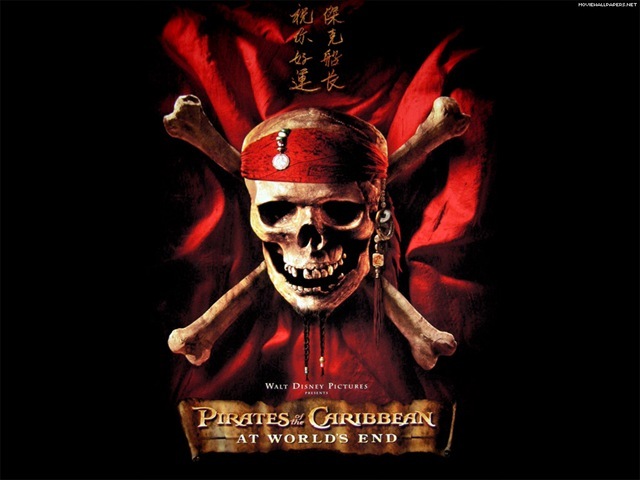 When all of us were thinking that the “Pirates Of Caribbean” series was over with “At The World’s End” being its last part, it seems that it was not the end for the series after all! Now, what are they going to have in the next movie ? Sources say that, the next movie wont have Will(Orlando Bloom) and Elizabeth(Keira Knightley) but would concentrate completely on Captain Jack Sparrow. Earlier, Johnny Depp had said that he would return for another trilogy, if he finds the story worthy of his returning. And now, it has been confirmed that “Captain” Johnny Depp is returning. Johnny is being offered a sum of around $40 million Dollars to do the movie! Now who would feel anything unworthy of that ? In the next movie Captain Jack Sparrow and his crew members would find themselves in a place, where no other pirate has ever been before. Disney had made an animated movie about this place before with Michel J Fox voicing one of the characters. Well, the movie’s making will be starting next year in 2009 and will come out in 2011. Not much is sure about the movie, but one thing is sure, if the movie is there, then there would be more of everything there has been in the previous part of the series. According to me, there was no need of making another POC, but if they are, it better be good. I don’t think Johnny Depp would let any stone unturned to make this movie grand success. What are your thoughts on the fourth installment ? 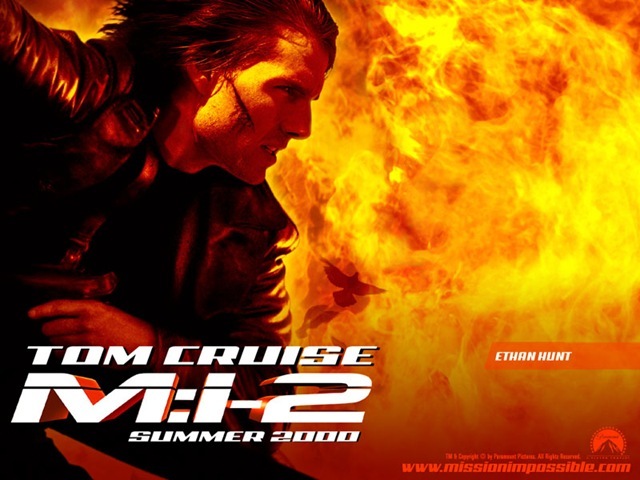 The pic above may be of Mission Impossible 2, but the new installment and probably the last part of the action packed MI series is Mission Impossible 4 according to sources. According to MissionImpossible4.net, the cast and crew has not been finalized till now, and it is even not sure that if Tom Cruise is going to be there in the movie or not. 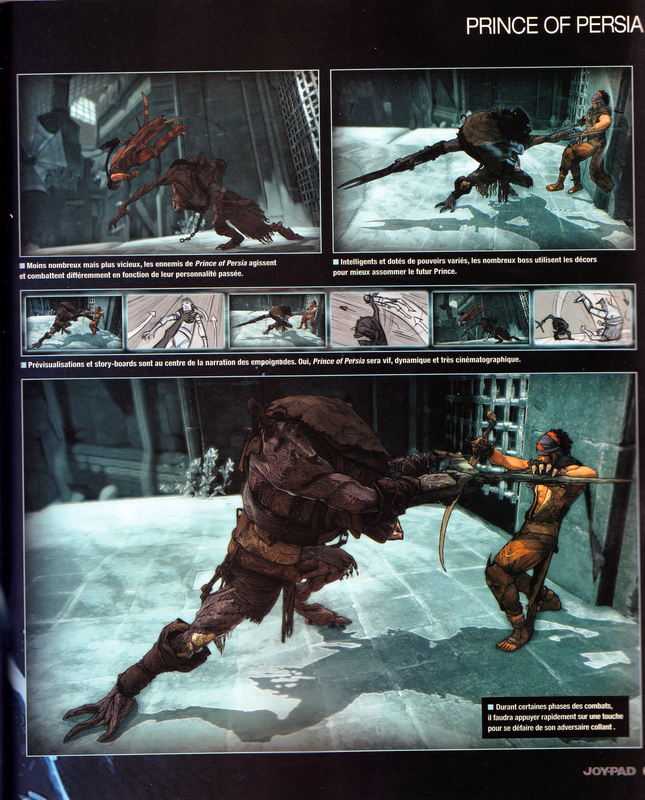 But it is said that he has commented that he would surely be a part of the the fourth installment. The cast and crew might be the same from the first three movies. Besides Tom Cruise, there may be a reappearance of Ving Rhaymes as Luther. It has been announced that the movie may be released sometime in 2010. Well I was shocked to get this news coz, I had never expected that there would be a next movie after MI 3. If it is going to be there, it is going to ROCK !!! What are your thoughts on the sequel ? Do you wish to see another MI ? I know that I surely can’t wait “4” it to release. 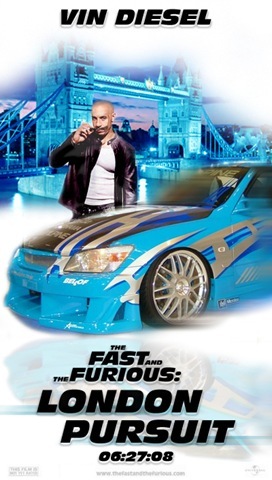 Fast And Furious 4 Releasing Next Year!! After the grand success of the previous three movies, Universal Pictures are ready with their next block buster “Fast And Furious 4:- London Pursuit”. The movie will go back to the streets where it all began. Man am I curious for this one!!!!!!! !